Audio Cassette - A Soldier Converts by Marian T. Horvat, Ph.D. This is the original answer key for this reader. 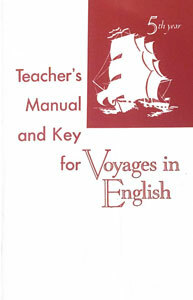 It is most helpful for the teacher to present the instruction intended for the lessons. 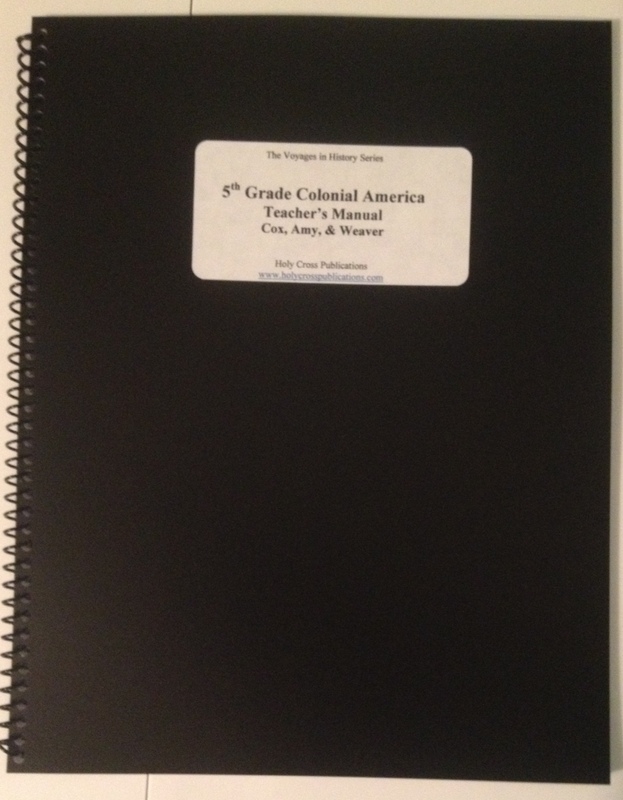 These workbooks have a variety of activities that help the students to remember the important facts of history. Very useful! 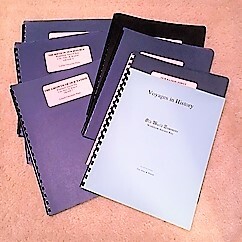 Textbooks, Teacher's Manuals, and Workbook answer keys available SEPARATELY. It is hard to imagine the time consuming task of checking and grading the workbook assignments without the use of these answer keys. Order by grade level. 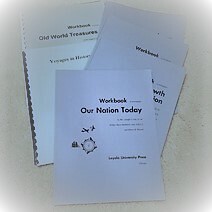 Textbooks, Teacher's Manuals, and Workbooks available SEPARATELY. 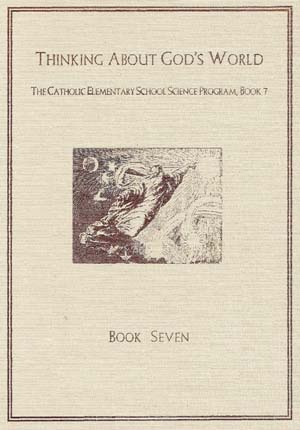 Instructions for teachers and answers to the exercises found in The New Missal Latin I textbook. THIS IS MADE AVAILABLE FOR PURCHASE ONLY FOR OUR CUSTOMERS WHO HAVE ORDERED THE NEW MISSAL LATIN I TEXTBOOK FROM US. Answers for the chapter by chapter exercises found in the Test Booklet for Students of the New Missal Latin I. 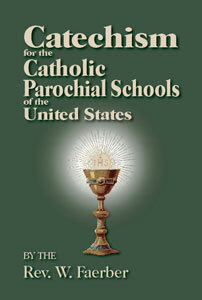 THIS IS MADE AVAILABLE FOR PURCHASE ONLY FOR OUR CUSTOMERS WHO HAVE ORDERED THE NEW MISSAL LATIN I TEXTBOOK FROM US.